Whether you aspire to be a social dancer or a competitive one, there is a joy attached to ballroom dancing that can be infectious. In recent years, high profile TV programmes such as Strictly Come Dancing have led to a resurgence in interest in this fun form of dance. 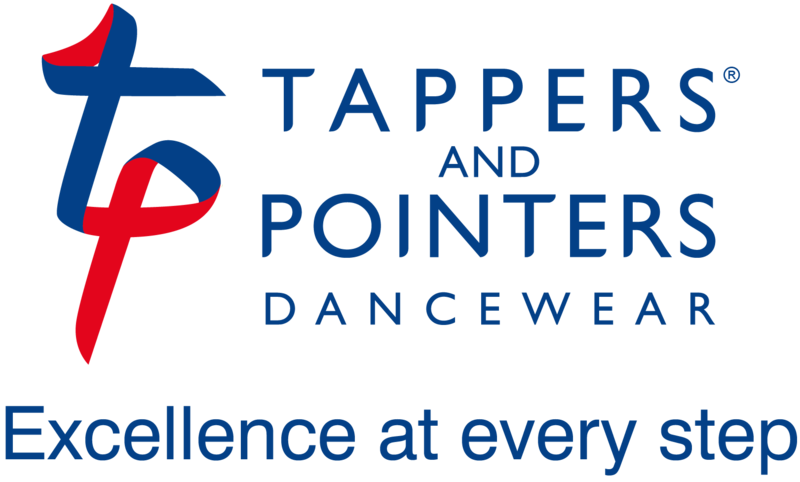 Our range of ballroom shoes offers something from junior starters through to accomplished adults with a wide variety of heel heights and styles. 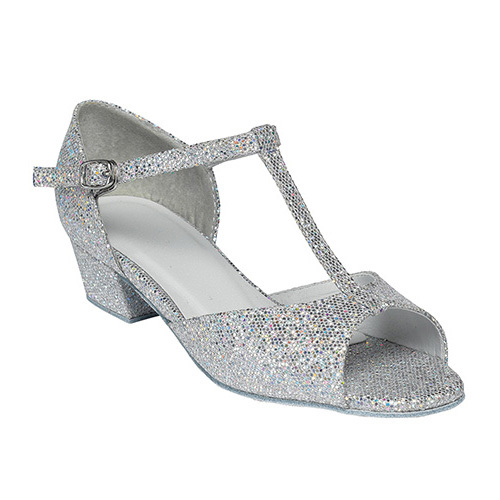 A perfect starter style for young ballroom dancers and a style often required for first exams. The holographic sparkle of the Chelsea style is a firm favourite with youngsters with an eye on the glitterball of the ballroom. For a more grown up look but still with a low heel the Amber is a good progression shoe. 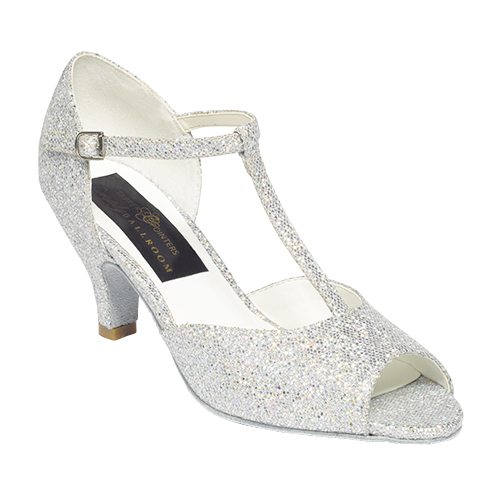 Increasingly adults too are taking up ballroom dancing so Isabel is a great first shoe, stylish, dressy and a manageable heel. 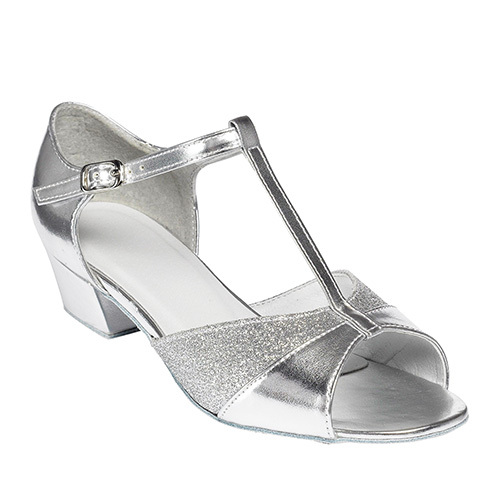 This is a classic style which not only looks good on the dancefloor but also completes an outfit. 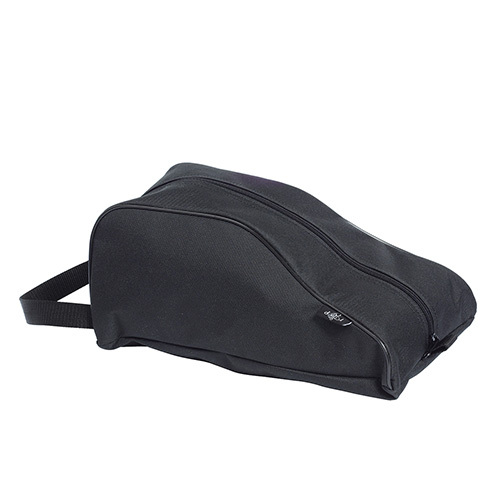 The perfect bag to carry your shoes to class with a compartment for a ballroom brush. 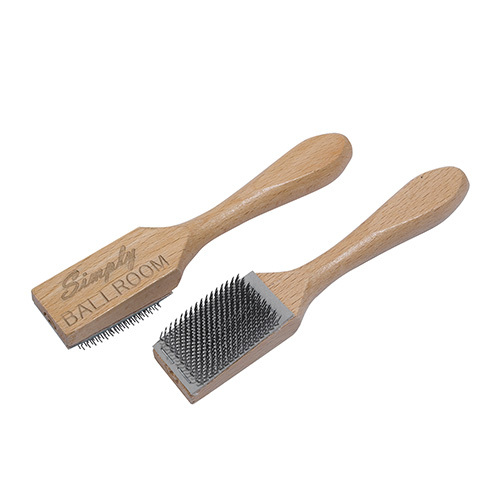 A brush to roughen the suede soles on your shoes to help maintain the grip.